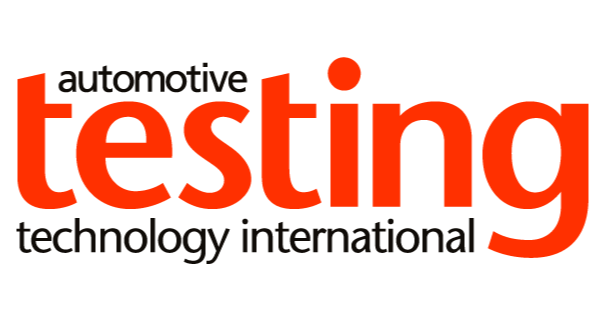 Full testing of Dearman’s zero-emission engine technology has begun at its new liquid air R&D facility. The Dearman Technology Centre, in the UK, is the first dedicated liquid air engine facility of its kind. It houses a range of custom-built test cells, in which Dearman’s technologies will undergo extended durability testing and new applications will be developed. When fully operational, the center will enable the testing of four engines simultaneously, along with full system testing, supported by low-volume manufacturing and build capabilities. Dearman’s deputy chief executive, Michael Ayres, said, “Having a bespoke facility means that we can accelerate our rate of development and testing, enabling us to bring zero-emission cold and power technologies to market even quicker. Dearman’s zero-emission transport refrigeration system is currently in extended on-vehicle testing at MIRA, and will be commencing commercial on-road trials later this year. 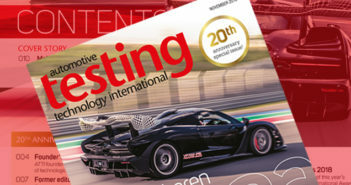 For a full test and development story see the upcoming issue of Automotive Testing Technology International.